Probably the most common failure in heavy-duty transmissions is broken rear section synchronizer pins. This sort of damage is the result of a torsional vibration. 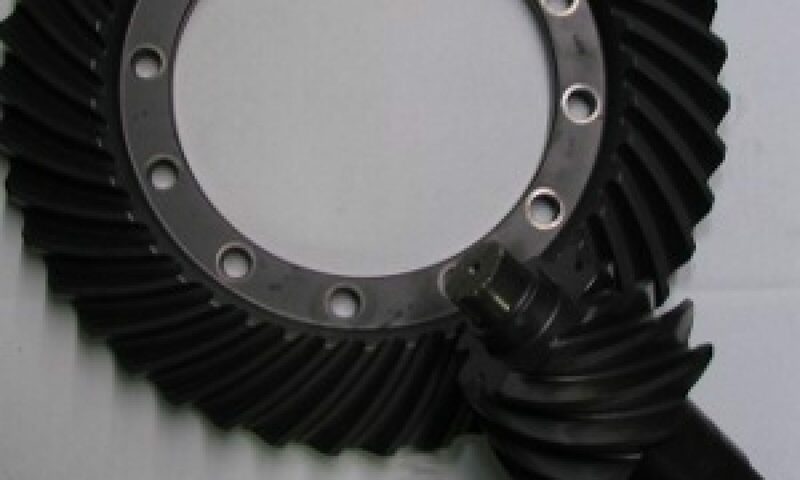 If the source of the vibration is not found and fixed, similar failure will occur. Some possible vibration sources are worn driveline components, improper driveline angles, worn suspension, improperly adjusted air suspension and worn or damaged differentials.